Kreayshawn: “Most of those songs I already had previously, just because I’ve always been rapping. I’m like Lil B, I have thousands of freestyles for me and my friends to listen to. I have songs about working at Ikea that me and my friend made that we weren’t putting out. 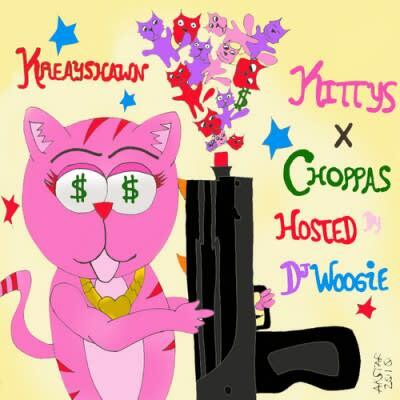 That was kind of what Kittys X Choppas was, a collection of me goofing off, but just more recent goofing off. It’s about feeling good, expressing yourself, and saying whatever you want to say.